No matter what you have in mind for your wedding, we are here to perfect every detail just as you have imagined it! We mean it when we say your special day is our canvas; we are here to bring your dream wedding to life. We strive to perfect every detail from small to elaborate and that's what truly sets us apart from your average wedding consultant. 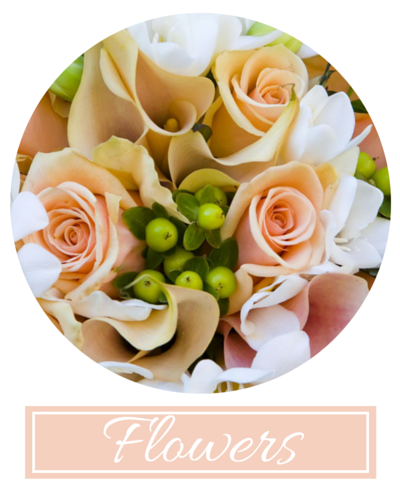 As a master florist, Kim Franklin works closely with each bride to unfold your visions into a reality. Her husband, Randy is also an ordained minister available to perform your wedding ceremony. With the most stunning floral designs and exceptional customer service, we know that you will find everything you are looking for right here. Our enchanting, intimate church is perfect for any bride who wants to add beauty and character to her wedding. With ornately stained-glass windows and classic style, you will be left in awe. As a full-time florist, flowers happen to be our specialty. From stunning lilies to elegant orchids, we can acquire any flower with a month's notice. We even receive delicate flowers all the way from Ecuador and Columbia---known for carrying the largest and most exquisite roses in the world. Our pricing depends on the order and season but our goal is to always explore the most cost-efficient options for our brides. Your vision will become a reality with us; if you bring in photos, we will do our best to duplicate it down to the finest detail. Located just 25 miles from Dallas, we travel to all area venues in the DFW Metroplex. We also offer a breathtakingly beautiful venue for smaller weddings looking for a traditional church ceremony. Our English-style church is the oldest historical property in the city of Forney. Built in 1925 it has all of the vintage charm and original stained-glass windows. In 2016 we did a complete renovation of the downstairs which now has the concrete walls, exposed brick & rustic charm you could want. We know that you will fall in love with its elegance & character for a 125 guest wedding or less. 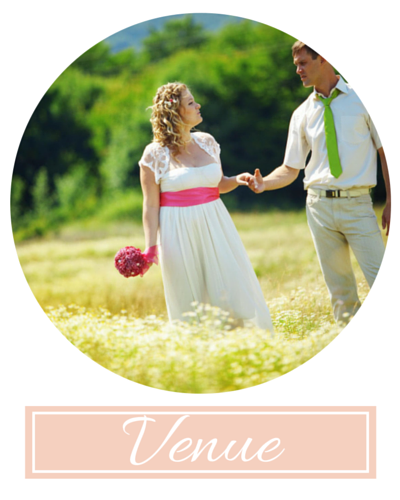 This location comes with a traditional chapel area for ceremonies and a spacious reception hall. Call to set up an appointment to view our beautiful church. Kim Franklin has been a master florist for over 20 years. 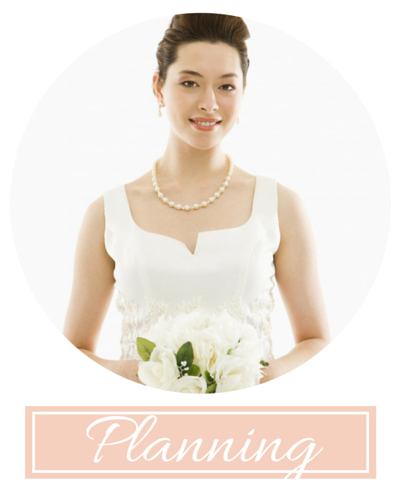 She previously managed In Bloom Flowers in Plano, McKinney, Dallas---one of the largest florist in the Metroplex---so she knows a thing or two about planning. Her daughter just completed her certification for wedding and event planning. Her husband, Randy, serves as an ordained minister at Souls Refuge Church in Forney and is available to perform your wedding ceremony. If you are unsure of the details, we have you covered in every possible way. Our experience in wedding and events is extensive. Unlike most consultants, we do not offer packages because we believe your wedding is a one-of-a-kind occasion. Your ideas become our objectives. Kim has worked with brides from all over the country and has worked with hundreds of brides in the past few years. Your wedding is not limited with us; we have provided our services for out-of-state weddings in a variety of venue settings including tropical beaches. We recently performed the first NASCAR wedding in April 2017 at NASCAR. No matter how elaborate or small your dream is, our reputation is, "You dream it and we bring it to life."